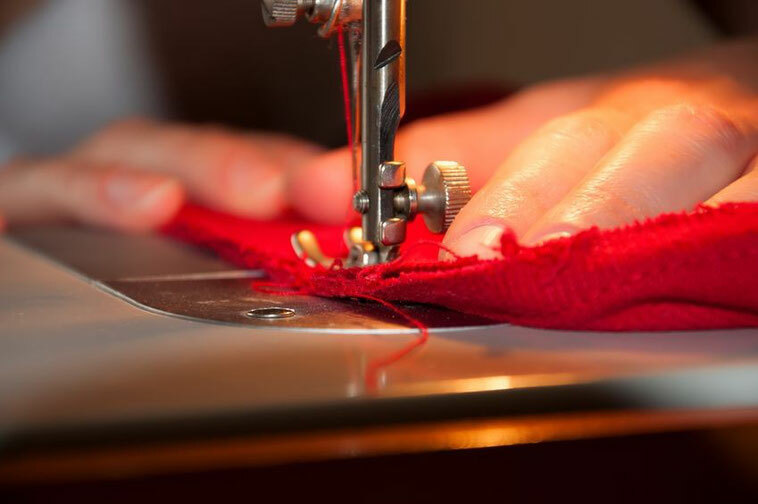 Welcome to the Ealing Fabrics - London, with over 25 years experience in dress making fabrics, haberdashery, upholstery, patterns, threads, curtain fabrics and curtain making. Varied and versatile, the current ranges include velvets, jacquards, satin, cottons, crepes, lacing, lining, laces, designer dress making fabric and silks. All Fabrics are at cheap to competitive prices. We also stock a range of curtain materials, upholstery and furnishing fabrics. Curtains are made to measure by our experienced curtain maker in our Ealing Fabric shop. 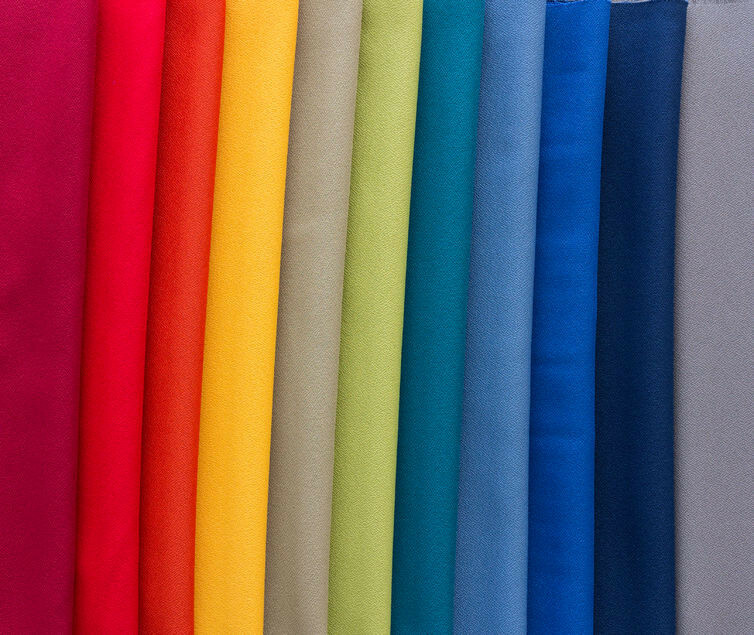 Our haberdashery, dress making fabrics and designer materials are offered at very competetive prices. Have a look and visit us in Ealing Fabrics London personally. 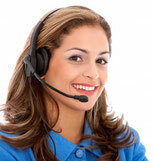 Alterations on clothing such as dresses or trousers are also carried out. We pride ourselves on our friendly, personal service in our store. If necessary we can also order the dress making fabrics, haberdashery and patterns. 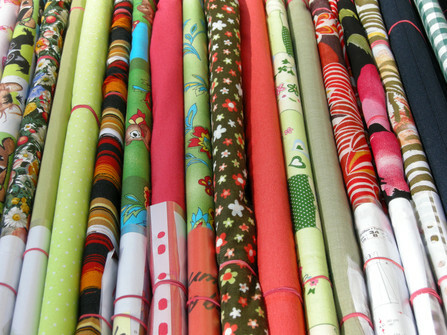 NEW- We have now Winter stock (Dress making Fabrics, Materials and Clothing) available. We offer a large variety of curtain material and upholstery. Our personal experienced tailor can make curtains to measure in our Ealing Fabrics shop. Alterations to trousers, dresses, skirts etc. are also possible. The latest addition to our products includes for winter and spring collections. We still have winter pure wool cardigans, fashion jewellery, summer dresses and scarves. Ealing Fabrics and Haberdashery in London - Materials, dress design fabrics, Textiles, Cottons, Yarns etc.